50% of decision-makers in IT, services utilities, and manufacturing have either deployed IoT, or will deploy it in the next 12-24 months, according to 451 Research. 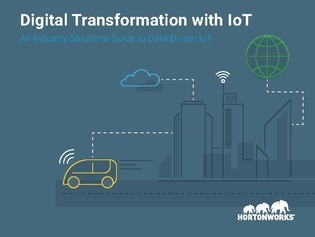 Digital transformation has seen an increasing number of organizations adopting IoT. Enterprises leveraging all the big data generated from IoT devices in their machine learning models are able to use prescriptive and predictive analytics to make well-informed decisions, giving them an extra competitive edge.